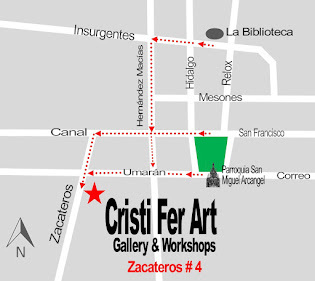 Cristi Fer Art Gallery and Workshops, in San Miguel de Allende, Mexico: Looking for photos of doors and views of San Miguel de Allende? 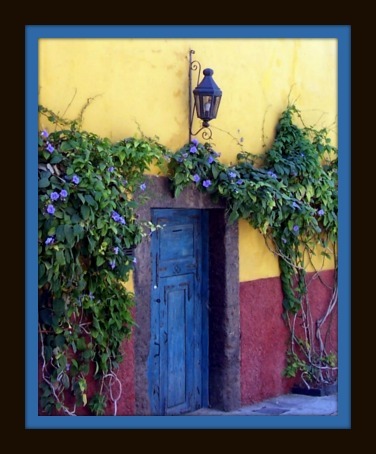 Looking for photos of doors and views of San Miguel de Allende? Zacateros 43! Now you can buy San Miguel photos of Doors and views at am incredible price! 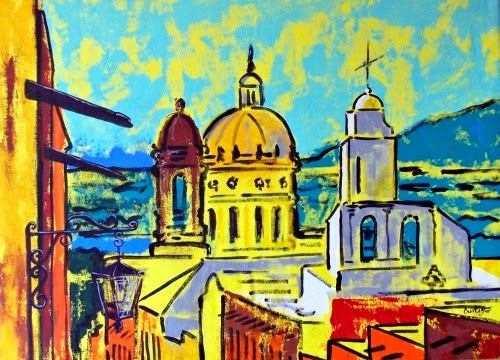 Also the bright, exuberant original paintings of San Miguel, still life, and abstract also available, at Zacateros 43 or in the Cristi Fer Art Studio. 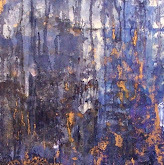 Visit the studio per appointment. Contact us to get directions! Photo by Cristi Fer 9.5" x 12"